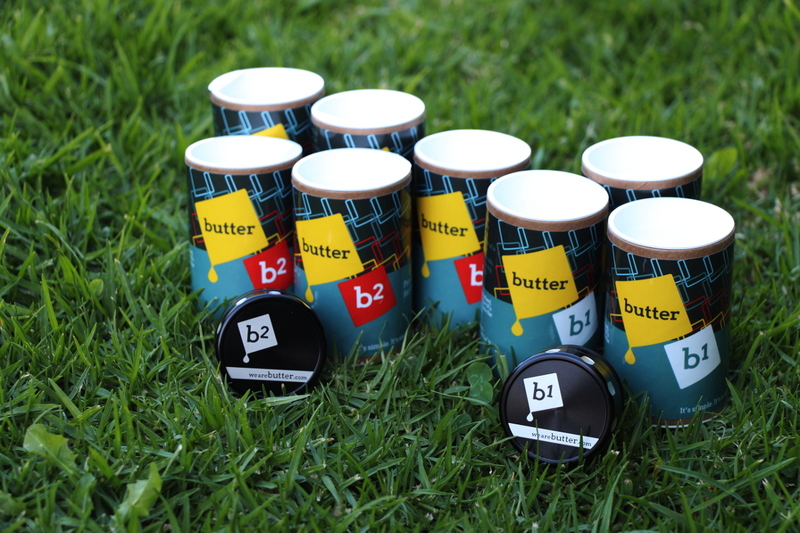 Cyclocross Minded Welcomes Butter Chain Keepers to Australia! Kicking off a big week of announcements, Cyclocross Minded is very pleased to announce we have partnered with Butter (www.wearebutter.com) to bring their elegantly designed and beautifully built chain keepers easily and conveniently to Australian cyclists without the exorbitant costs of shipping individual orders. Available now through the shop the Butter b1 (for QR frames) and b2 (for 142x12mm TA frames) make cleaning your bike’s drivetrain substantially easier and more effective, saving your chainstays from damage from loose chains rattling around during cleaning and saving you time and frustration. If you are a frequent traveler with your bike, using a chain keepers to secure your chain protects your frame during transit and also protects your rear derailleur from side impacts during transport – easy piece of mind. We all know that a clean bike is a fast bike, and ‘cross bikes get real dirty – so anything that makes cleaning them easier, means more time spent riding fast bikes! Whilst the b1 is fully compatible with traditional QR axle cross, road and MTB frames, the b2 comes to the party with the increasingly common 142x12mm rear through axle format across all catergories of bikes. Using Dog Ear technology, the b2 quickly and securely attaches to your frame and automatically prevents rotation. Unfortunately, riders whose bikes utilise the Focus RAT system will have to hold on for a bit longer as Butter work on a specific model for these frames.